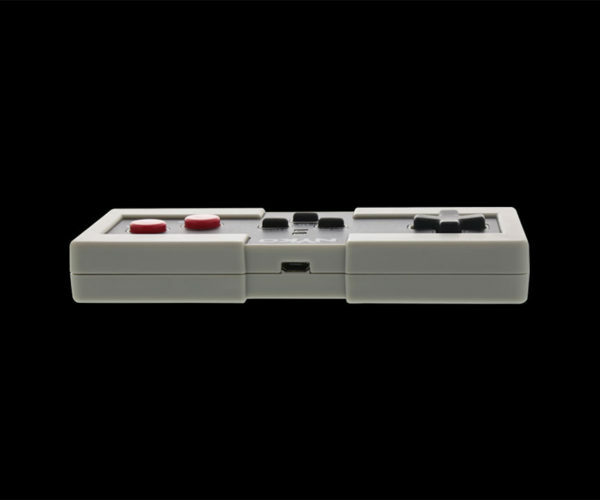 I lobbied all summer the year the first Nintendo Entertainment System hit the market to get one for Christmas. 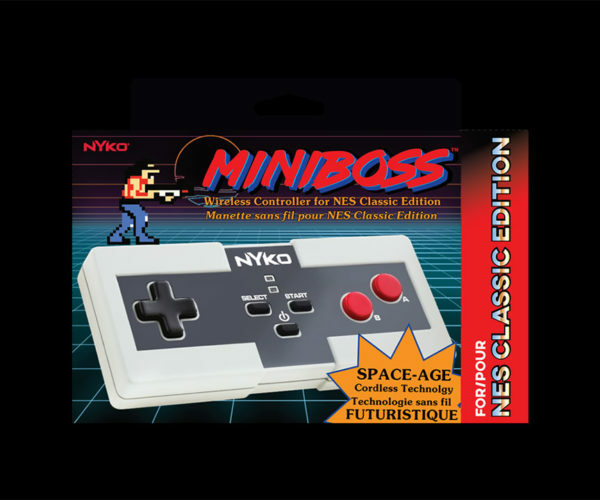 I remember the fancy version console with its little robot that moved stuff most of the time selling for about $250, which was a fortune back then. 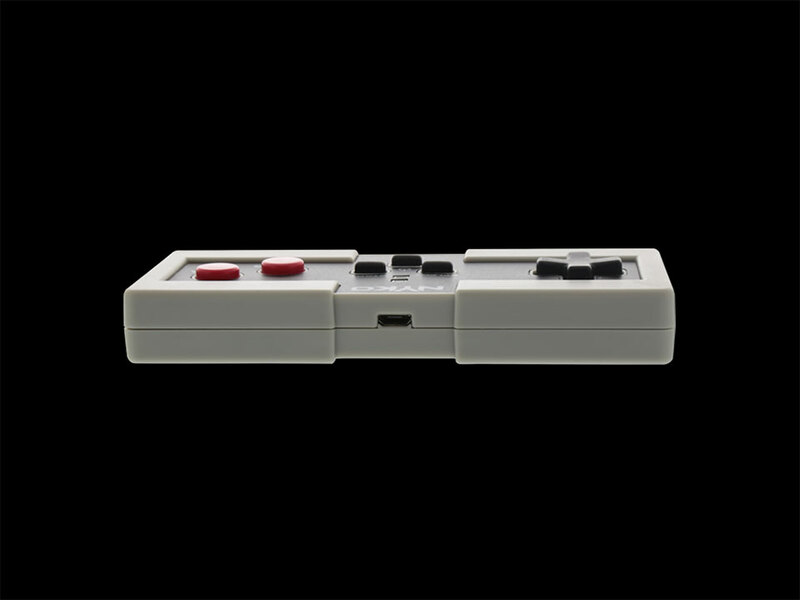 When we finally got the thing at Christmas, it only had one controller and a cord that was about 7-inches long. 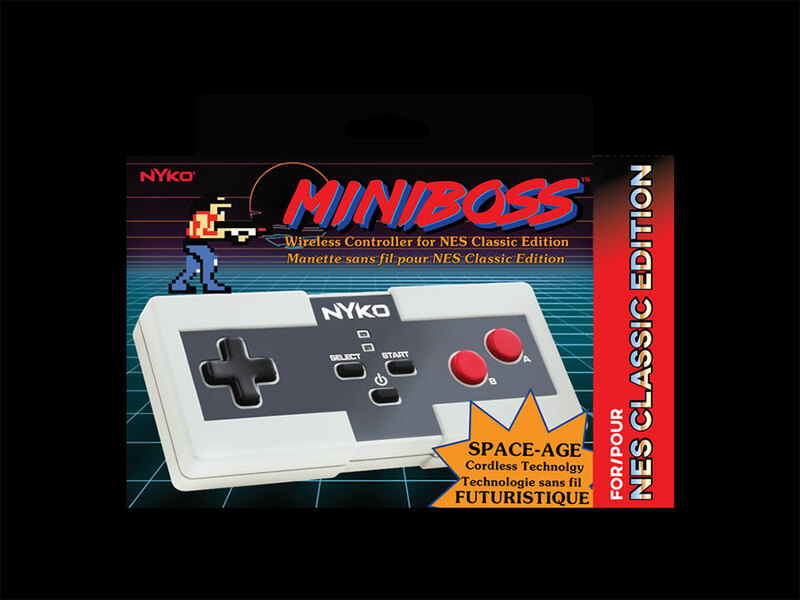 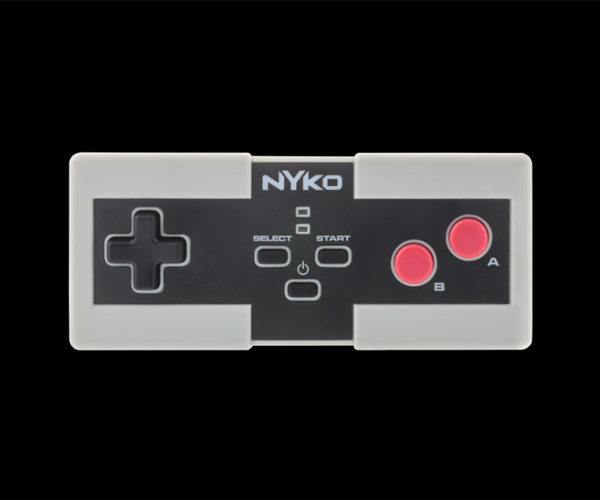 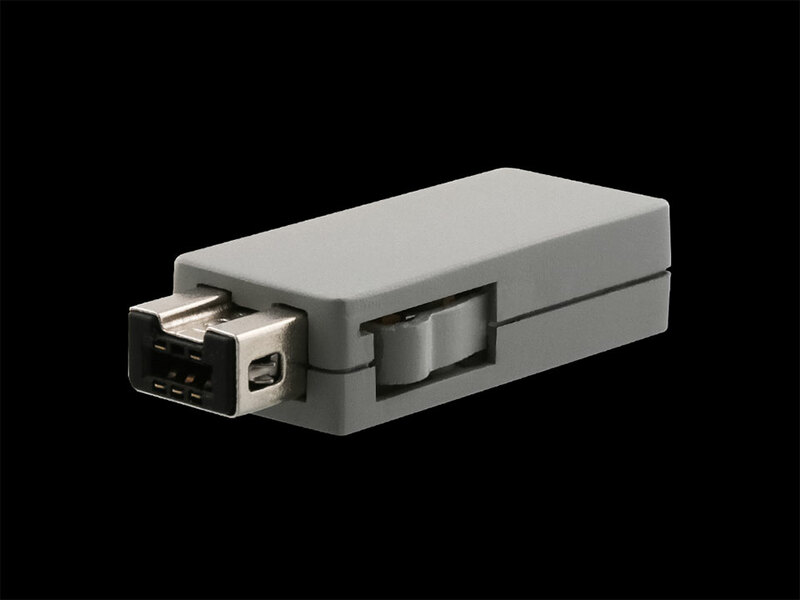 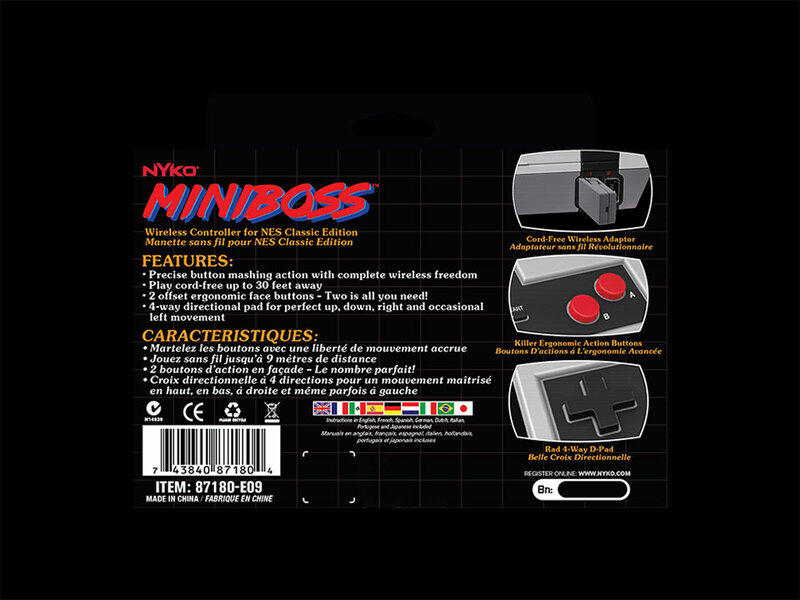 If you are buying the NES Classic Edition on when it launches on November 11, and you don’t want to be tied down by cords, you want Nyko’s Miniboss for NES Classic Edition. 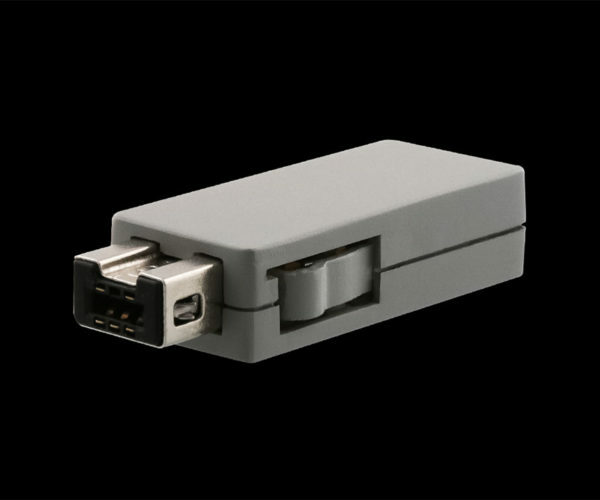 This is a wireless controller that has a 33-foot range and lets you recline on the couch rather than squatting in front of the TV. 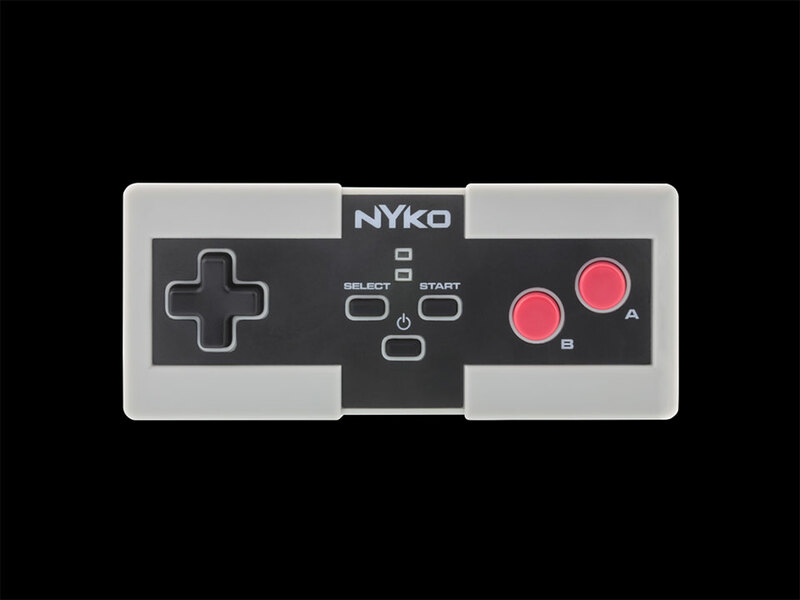 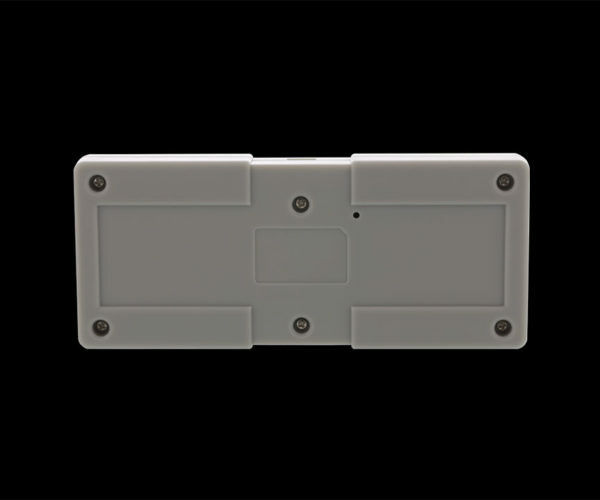 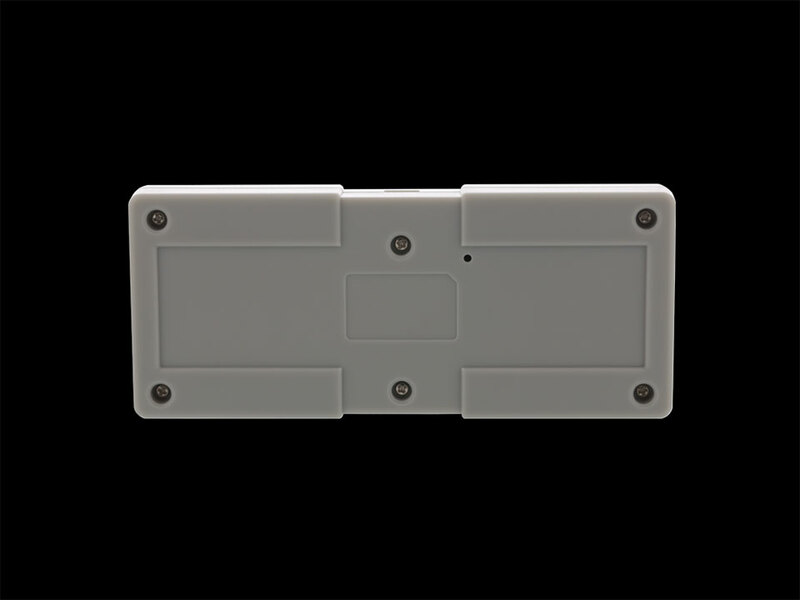 The controller has a pair of offset red buttons and a 4-way directional pad. 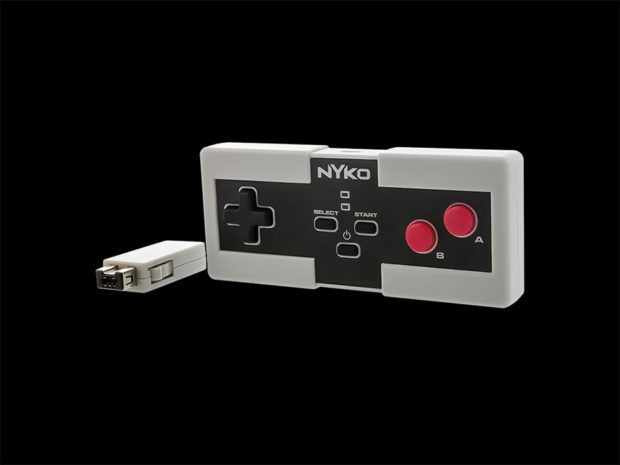 It looks almost like the original NES controller from back in the day. 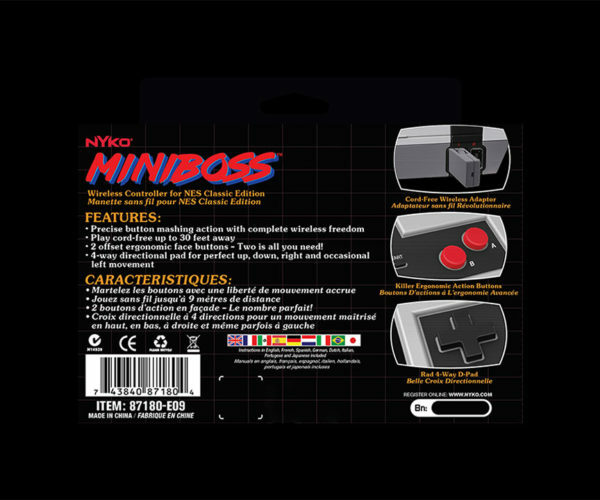 The controller will cost $19.99(USD) and will ship November 11.